Increase your fire safety with our fire alarms. 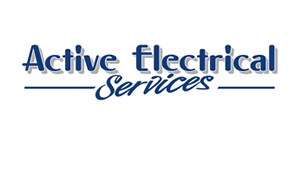 Protect your workforce and fulfil your legal obligations with fire alarm systems from Active Electrical Services. The Regulatory Reform (Fire Safety) Order 2005 states that every business must have working fire alarms installed. Our alarm systems offer a range of options depending on your requirements. 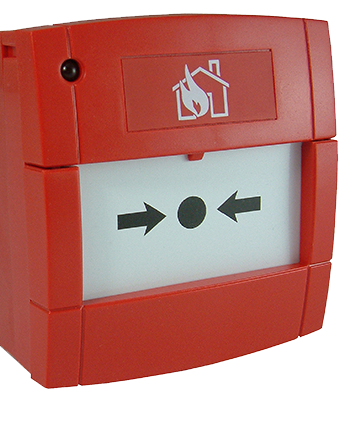 As well as fire alarms, we also offer smoke and heat detectors, emergency call points and emergency lighting. "Fire alarms installed by Active Security..."
We can install fire alarm systems tailored to your specific needs. Our fire alarm systems are installed by Active Security, our sister company. As experts in security, they also install intruder alarms, CCTV systems and access control systems. Click here to visit their website and find out more.